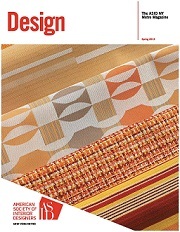 Our latest commercial project, the design for the RADform showroom has won a Retailer Excellence Award in the Store Design Category. 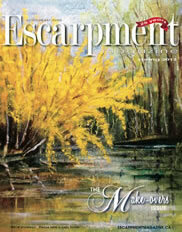 We are thrilled and so honoured to be among such great company! Our Principal Golbou Rad attended the 63rd annual Retailer Excellence Award gala in New York City at the Lighthouse in Chelsea Piers on August 17th, 2014 to accept this award. 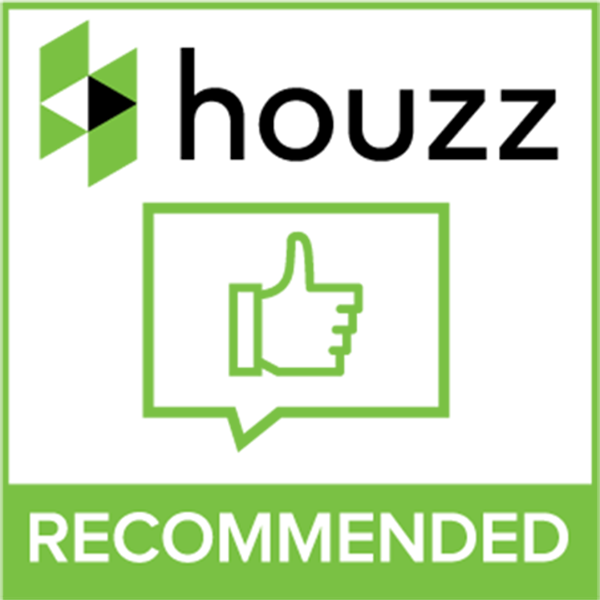 Rad Design Inc of Toronto, Canada, Receives Houzz’s 2017 ‘Best Of Houzz’ Award in the Design Category - For the fifth year in a row. 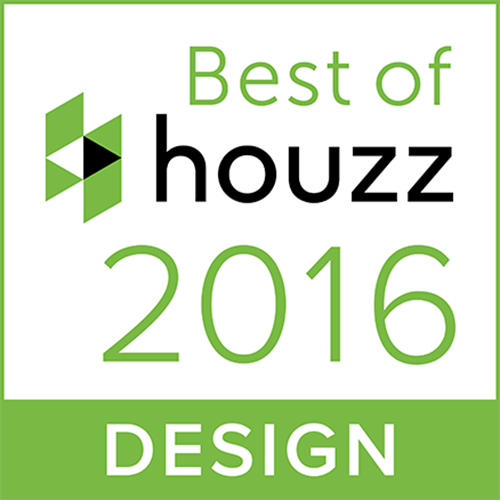 Rad Design Inc of Toronto, Canada, Receives Houzz’s 2016 ‘Best Of Houzz’ Award in the Design Category - For the fourth year in a row. 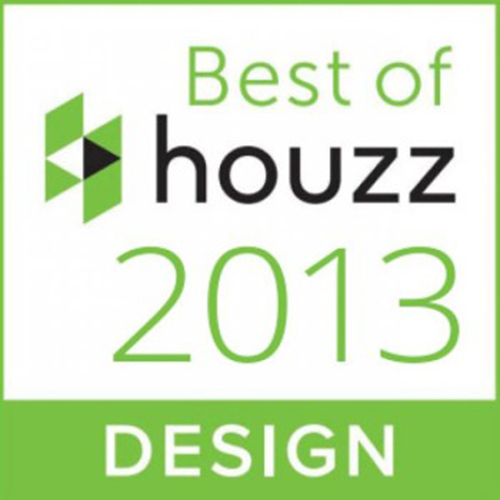 Rad Design Inc of Toronto, Canada, Receives Houzz’s 2015 ‘Best Of Houzz’ Award in the Design Category - For the third year in a row. 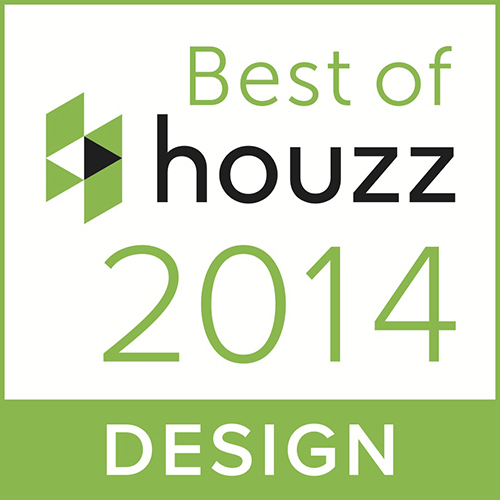 Rad Design Inc of Toronto, Canada, Receives Houzz’s 2014 ‘Best Of Houzz’ Award in the Design Category - For the second year in a row.